The Alameda County-Oakland Community Action Partnership Administrating Board aims to improve our community by creating pathways that lead to economic empowerment and prosperity. Looking for help with your taxes? 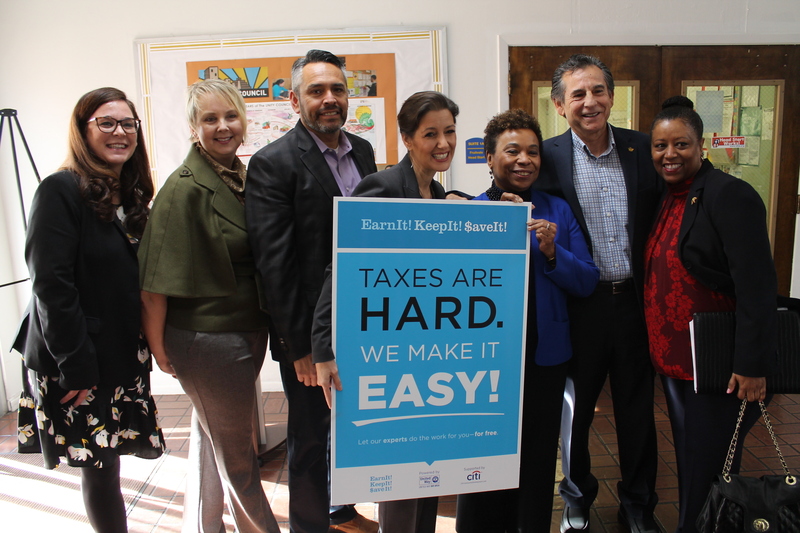 50 free tax preparation sites in Alameda County help residents in need. The Alameda County-Oakland Community Action Partnership was established under the Economic Opportunity Act of 1964 to fight America's War on Poverty. 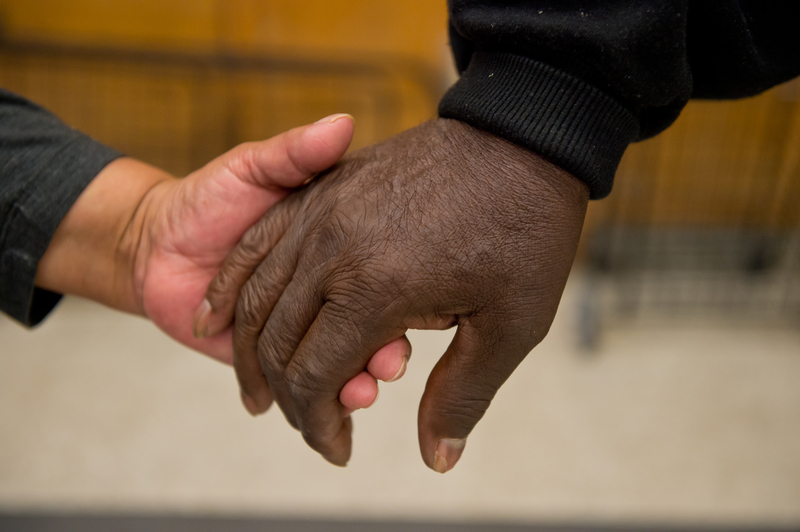 Alameda County - Oakland Community Action Partnership (AC-OCAP) is part of broad national and statewide network of nearly 1,100 agencies, both non-profit private and public organizations, that extend across the United States—all working to eliminate poverty on a local and national level. CAP involves local citizens in its effort to address specific barriers to achieving self-sufficiency. AC-OCAP is committed to reducing poverty by providing services and programs targeted to low-income individuals and families. AC-OCAP has been funding programs and projects in the low-income community since 1971. Monday to Friday. 8:30am to 5:00pm.